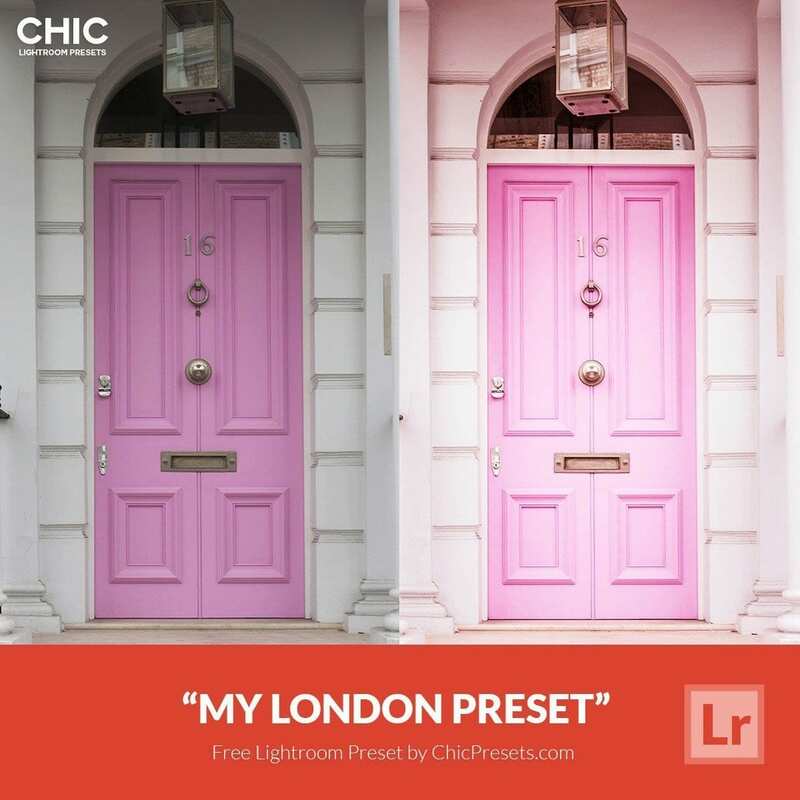 Download the Free Lightroom Preset “My London” compliments of ChicPresets. Shop The Complete Collection here. 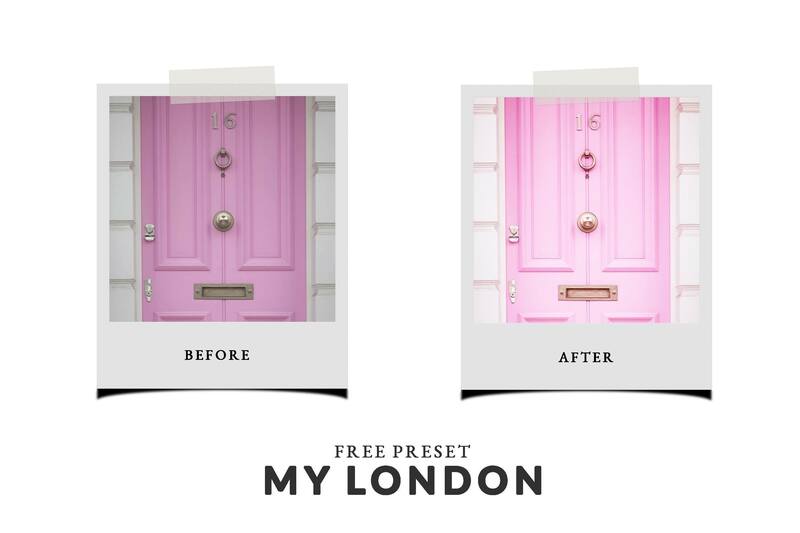 “My London” Free Preset from Chic Lightroom Presets: This preset will bring your photos to life and provide a fresh pop of color! Download and try it for yourself! Beautiful one-click presets from chicpresets.com.